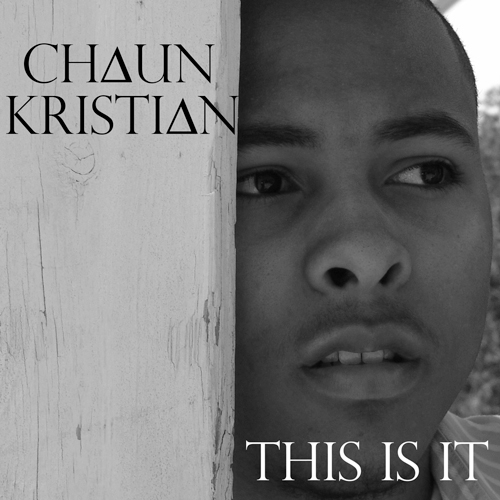 Chaun Kristian’s music is inspired by a variety of artists, old and new, including India.Arie, Adele, The Civil Wars, Luther Vandross, Brandy and Justin Timberlake. “R&B/Soul vocals on Pop production with Folk/Country lyrics” is the best way to describe his sound, says Chaun Kristian himself. Kristian plans to continue recording until his debut project, tentatively titled This Is It, is ready for release later in 2013.